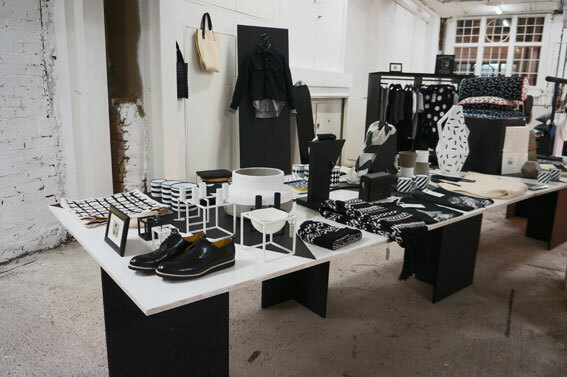 Monochrome was an unusual choice for a Christmas pop-up store in a collaboration between OTHER/shop and DARKROOM. 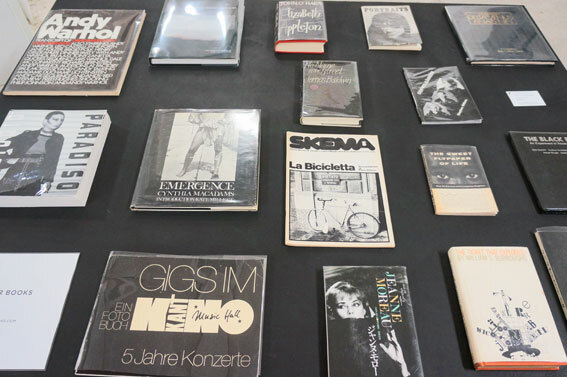 Both shops are well known for choice of strong graphic styles, so the offering was an interesting and successful mixture of wide range of products. Mixing different ethnic influences and tribal prints is a new trend for next season. The pop-up store collection presented a wide range of products from sports and casual fashion to interiors, furniture and accessories. Monochrome, especially with prints and interesting detailing is a growing trend. The prints are simplified, often with tribal influences. 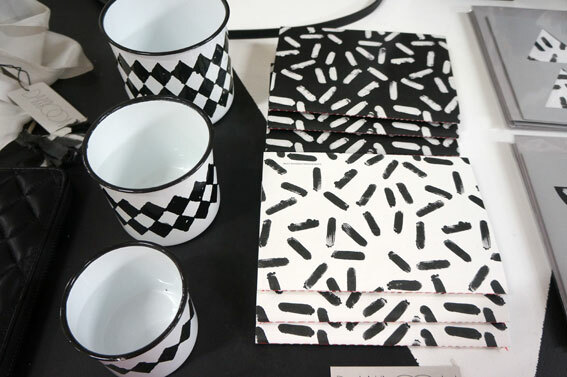 Monochrome references were collected widely from modern art, film Noir, photography and graphic design.